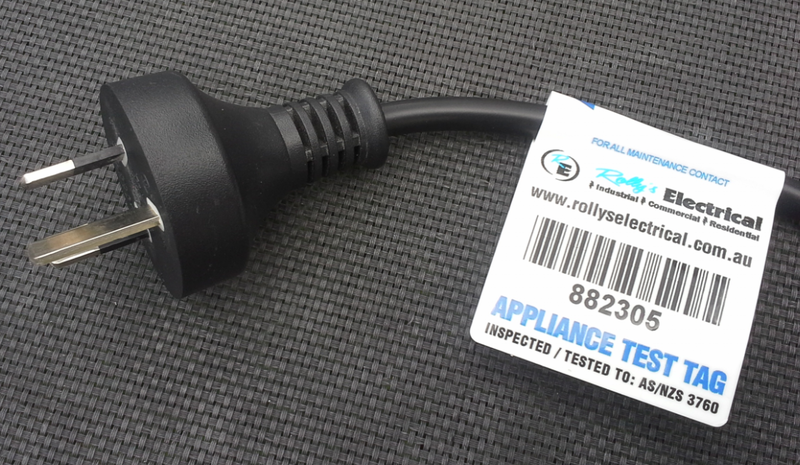 AS/NZS 3760 is a standard created by Standards Australia that outlines a testing method and frequency for electrical appliances. It was created to minimize electrical hazards in the workplace. Appliances are inspected for damage, and various measurements are made to the appliances’ earth continuity, insulation, polarity, and physical condition. 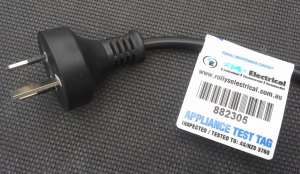 After testing has determined a pass, a tag is attached to the appliance lead indicating when it was tested, when the next test is due, and a tracking code. Retesting intervals of equipment can vary from 3 months to 5 years, depending of the environment where the equipment is located. This standard is used in both Australia and New Zealand. Colloquially, the standard is often referred to as Test and Tag. The standard also includes the inspection and testing specifications for RCD’s. 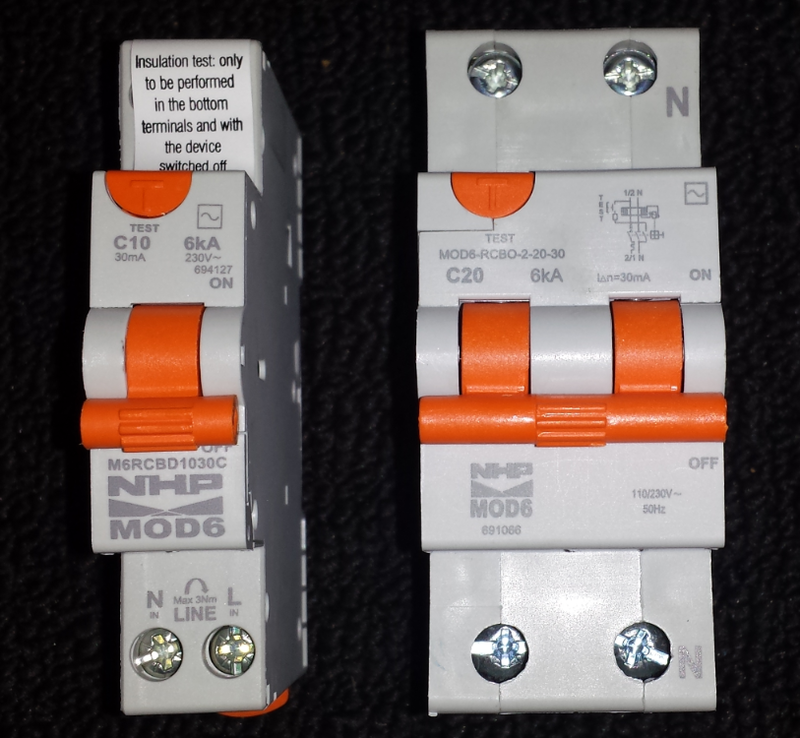 RCDs should also be tested on a regular basis. The standard detailing the requirements for these tests is covered in AS/NZS 3760:2010. 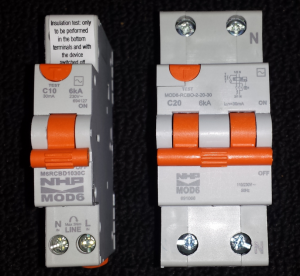 Safety switch injection tests (time to trip) – this is where a test current is injected into the RCD protected power point and the time to trip the RCD is measured both at zero degrees and 180 degrees of the sine wave cycle.